la vidéo en direct de I Support Donald Trump. 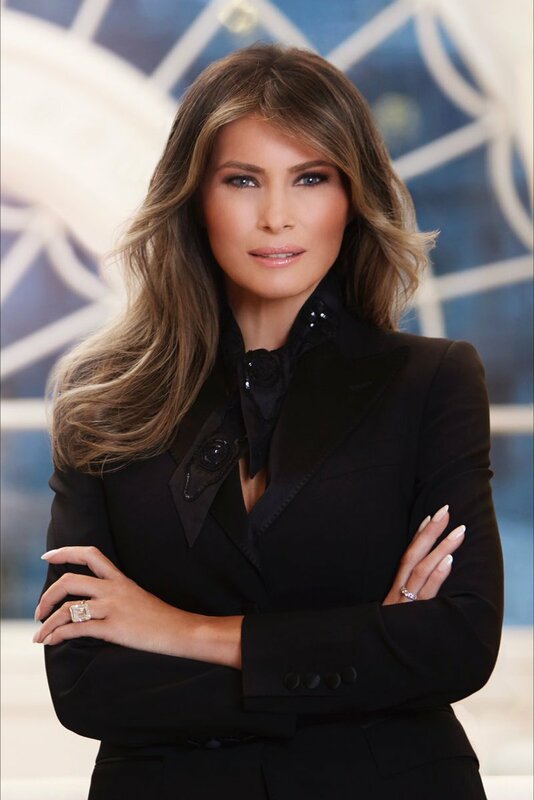 White House Releases Melania Trump’s Official Portrait – What Liberals Do Next is SHOCKING! This entry was posted on 03/04/2017 at 16:55 and is filed under trump. You can follow any responses to this entry through the RSS 2.0 feed. Both comments and pings are currently closed.